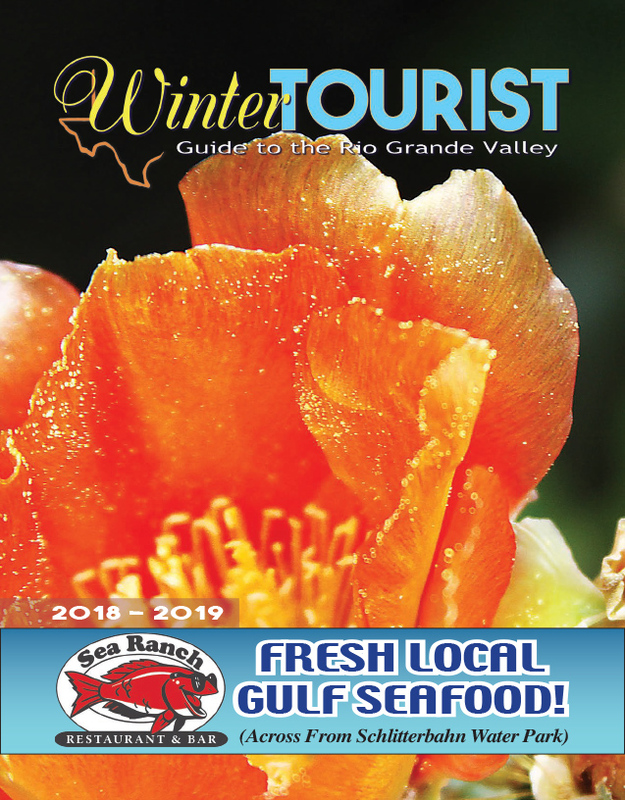 At their regular meeting on March 28, members of the Port Isabel-San Benito Navigation District met to confirm a candidate to the board and discuss ways to attract new tenants to the port. to remain on the PISBND board. Ostos was re-confirmed for the next term by Chairman Victor Barrera, Port Director and General Manager Steve Bearden, and Secretary Manuel R. Garcia II, the latter attending the meeting via webcam. According to their website, the PISBND houses more than 14 businesses that employ in excess of 500 people. With its location at the south most point of Texas, it is able to accommodate businesses in Mexico, Central and South America. 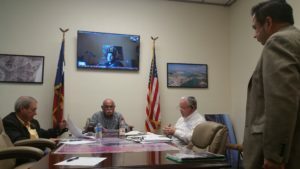 However, the port is looking for ways to bring in bigger and more lucrative tenants, and a presentation offered at the meeting addressed that goal. brief history of the port.